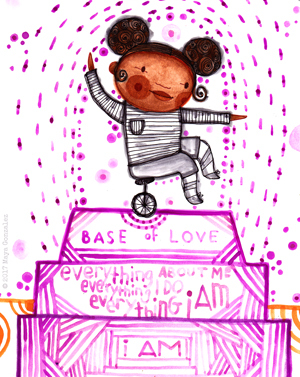 Self-Care for Kids! 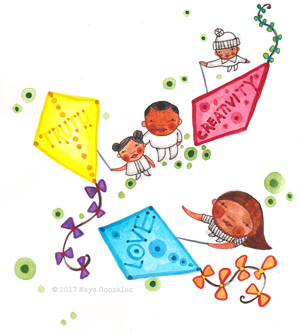 A children's book to talk about current and historical oppression and bullying in the United States while focusing on the important role kids can play using creativity and self love as a base to develop strength during difficult times. Self-Care for Kids! 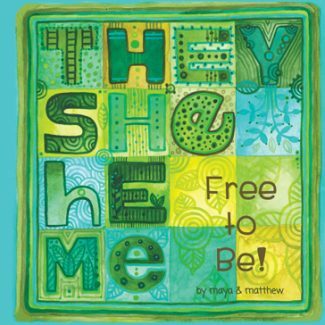 This is not your usual kid’s book! This book is a call to BE, to step forward and LOVE yourself, LOVE your community, know your history and your powerful place in it and strengthen your own creative power! This book is a tool to use. 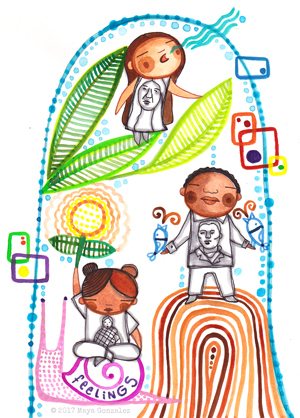 I created it because I know you are an important part of our world and your strength matters. Playful ink and watercolor illustrations support a powerful journey that touches on bullying in the founding history of the US, how that history may still be impacting kids and families today, and ways to use creativity and self-respect in the face of negative messages for all marginalized communities. 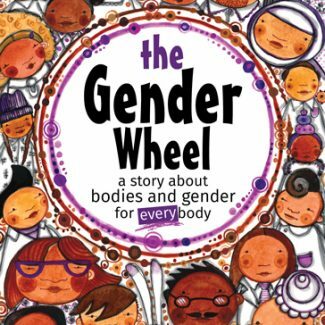 The first part of the book briefly acknowledges the United States’ past and present and shows some basic forms of activism that kids engage in. The next part talks about walking away from a bully or de-escalation and focusing on how to take care of yourself and community. Finally practical ways creativity and portraiture can be used to support self-respect and spread respect in community are explored. 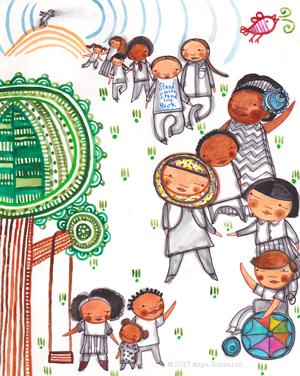 Communities reflected include Native Americans, African Americans, Mexican Americans, Chicanx, LGBTQ Americans, disabled Americans, Americans who identify as women and girls, Muslim and Sikh Americans, Jewish Americans and Asian Americans. The back includes related resources and referrals. 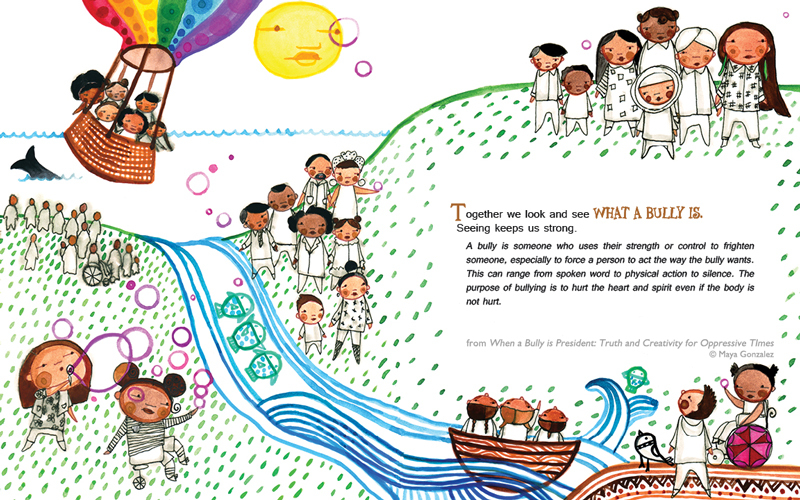 Hardcover version also includes a reading guide for adults, community project and art & witnessing worksheets to copy. 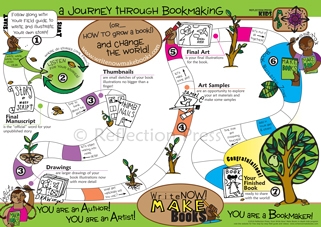 Paperback version just includes the art & witnessing worksheets. This book is not a hero’s tale or the journey of a brave fight. This book is for the in between moments, the middle of the night, the long afternoon: those moments when kids are haunted by what someone said to them in the hallway, a sideways stare at the store or what they heard on the news. It’s about gathering strength for life’s every day journey and supporting a strong full self all the time. 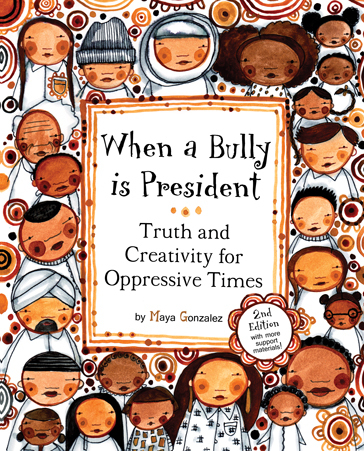 Award-winning children’s book artist and author Maya Gonzalez draws from 20 years working with kids using her Claiming Face curriculum, to provide a place for kids to land during difficult times and counteract the impact of oppression with truth, expression and personal creative power. As stories surface near and far about increased harassment in the schools and on the streets, we know how important it is for our kids to see us center and value our lives and communities. 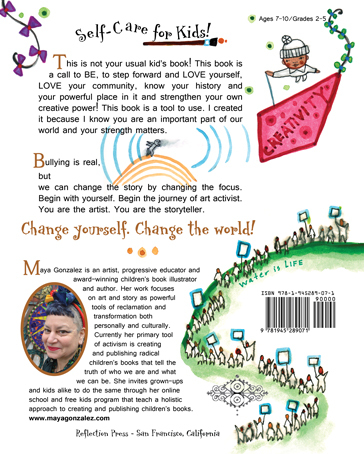 This book is an opportunity to talk more about what’s going on, how it fits into the history of bullying in the US and what we can do about it, while providing a structure to use our creative power to stay strong and focused on ourselves. Join us in developing/continuing traditions that teach our kids expressive, creative skills and self esteem to continue negotiating life in the US. 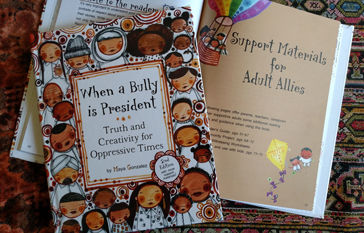 When a Bully is President: Truth and Creativity for Oppressive Times supports our families and communities in becoming stronger by investing in our own identity, creative power and self love. 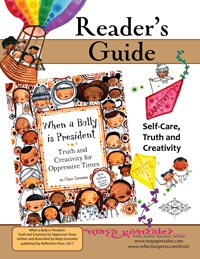 View the Reader’s Guide and other resources for When a Bully is President here. **Note about the 1st Edition and the Spanish: It came to our attention that the original Spanish translation from our translator was too literal and needed more work. We are grateful that we were able to get that 1st edition out so quickly to support our kids during this time and at least have a working start on the Spanish. We also feel good that we got Spanish text in front of kids (and grown-ups) who may not have otherwise purchased or viewed a bilingual book. Bilingual books remain very important to us. However, since the translation was not ideal and we are a super small press with limited resources, we decided to reformat the 2nd edition with just the English for now until we could have a smoother Spanish translation.